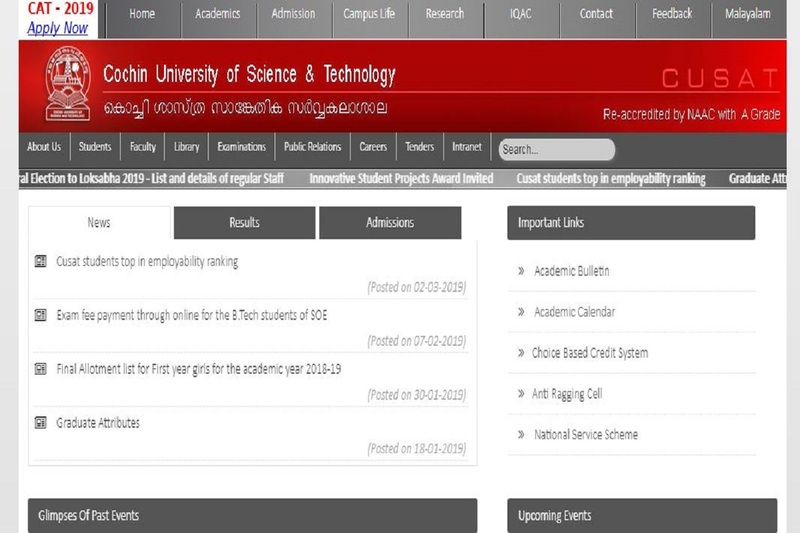 CUSAT CAT 2019: The candidates can download their admit cards from the official website. CUSAT CAT 2019: The Cochin University of Science and Technology has released the hall ticket for the Common Admission Test. The candidates can download their admit cards from the official website. The Computer-based test will be conducted on April 6 and April 7, 2019. The candidates should note that they will not be sent any hall tickets from post. They should download their admit cards from the official website. 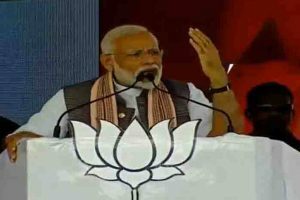 The candidates will be able to download their admit cards until April 7, 2019. • On the homepage, click on the link that says, “CAT 2019” on the top left corner of the homepage. • On the page that opens, enter all the details like user ID, password and click on login. • Download the admit cards and save for future reference. Direct Link: The candidates can download their admit cards using the direct link here. The Common Entrance Test will be conducted on April 6 and April 7, 2019 in various centres across the country. For more information, the candidates should visit the official website.